In Hobart (Australian island of Tasmania) came the first race, the Rolex Sydney Hobart Yacht Race. 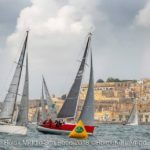 Fierce competition for line honours was won (for the 9th time in the history of the regatta!) 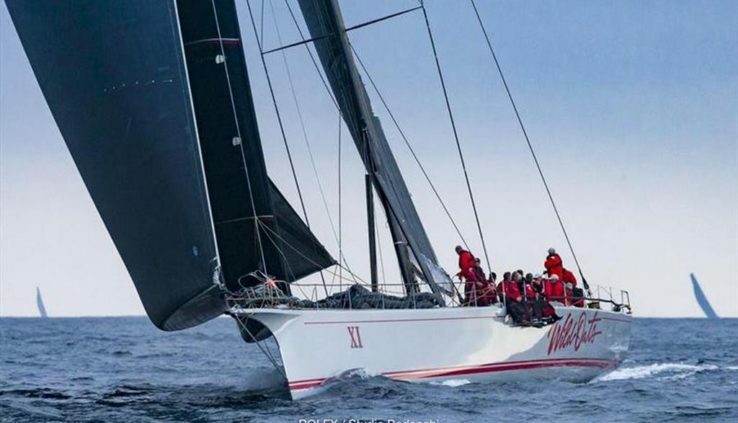 Maxi yacht Wild Oats XI with skipper mark Richards. Race 628 nautical miles (1163 kilometres) Wild Oats XI overcame 1 day, 19 hours, 7 minutes and 19 seconds. 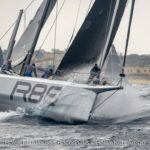 This is not a record (which belongs to another permanent member of the regatta – Comanche – is 1 day, 9 hours, 15 minutes and 24 seconds). 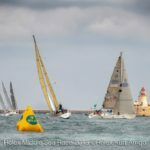 But this race will go down in history as the most uncompromising fighting for line honours from start to finish were just four Maxi yachts. The second was Black Jack (skipper and owner Peter Harburg) – 1:19.35,06. After another minute they finished Comanche (skipper and co-owner Jim Cooney), who was in the lead most of the race. In fourth place Infotrack (Joe Akasic) – 1:19.49,31. The Russian team SeaVentus Mahligai (captain – Alexander Vodovatov) now occupies the 10th place in its division PHS.